Silversea's luxury expedition fleet will expand to four ships in November 2017 when Silver Cloud joins Silver Explorer, Silver Discoverer, and Silver Galapagos. 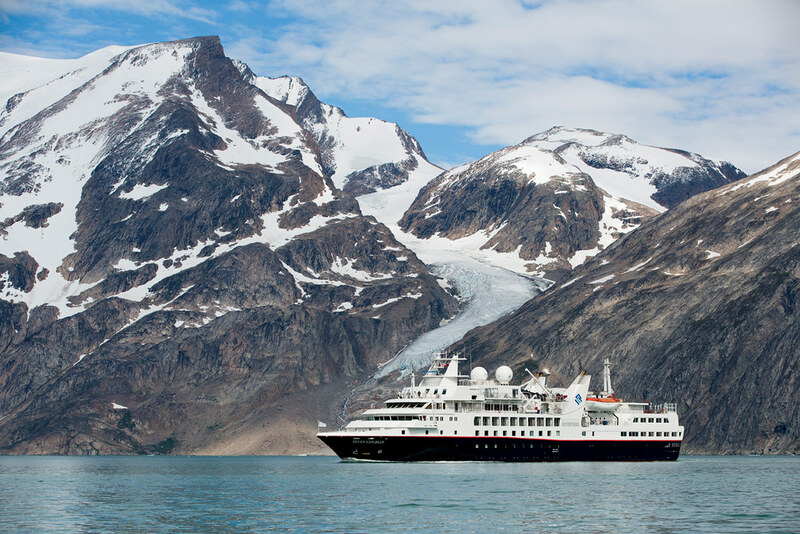 Over 100 expedition cruises will explore the world's most fascinating and remote regions. Featured among dozens of inaugural calls are such places as Ampangorinana, Nosy Komba (Madagascar); Aride Island, Seychelles; Maheshkhali Island, Bangladesh; Makura Island, Vanuatu; Isle of May, Scotland; and Grimsey Island, Iceland. Fresh from an extensive refurbishment and conversion to an ice-class expedition ship, Silver Cloud launches a series of Antarctica voyages in November and December, featuring itineraries from 10 to 19 days, and sailing mostly roundtrip from Ushuaia. 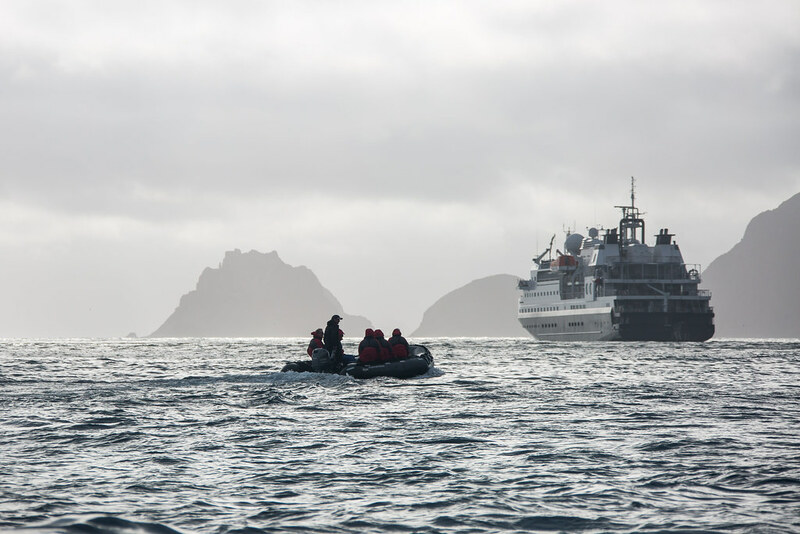 Silver Explorer's schedule retains its ever-popular expedition cruises to Antarctica, South and Central America, the British Isles, Northern Canada, Greenland, and Arctic Norway. Of special note is a 15-day expedition (7719) focused on Greenland and the Canadian Arctic. Sailing 31 August 2017 from Kangerlussuaq to St. John's, this voyage features a rare visit to Canada's remote Torngat Mountains National Park, renowned for its spectacular natural scenery. Silver Discoverer's six expedition cruises along Australia's Kimberley Coast from March to May highlight an exotic program that encompasses Madagascar, Seychelles, Indonesia, Melanesia, Micronesia, Russian Far East, and remote Alaska. On the schedule is a new 16-day, Colombo-to-Kolkata sailing (9704) departing 11 February 2017, to explore the Andaman Islands and make the first-ever cruise ship visit to Bangladesh, with explorations of Chittagong, Maheshkhali Island, and the Sundarbans, one of the world's largest mangrove forests and a UNESCO World Heritage Site. For all-inclusive at its most inclusive, Silversea is leading the way. Guests enjoy ocean-view suites, gourmet cuisine, the personalised service of a butler, and a generous selection of all-inclusive shipboard amenities, including complimentary beverages, wines and spirits, a stocked in-suite beverage cabinet, onboard gratuities, and complimentary WiFi for each guest. Voyages for Silver Muse, scheduled to debut in early 2017, will open for reservations in the coming weeks.